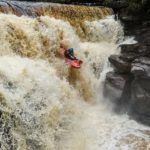 Titan Kayaks ~ Kayaks made by paddlers | DBP MAGAZINE ONLINE The World's Best Free Whitewater Publication. 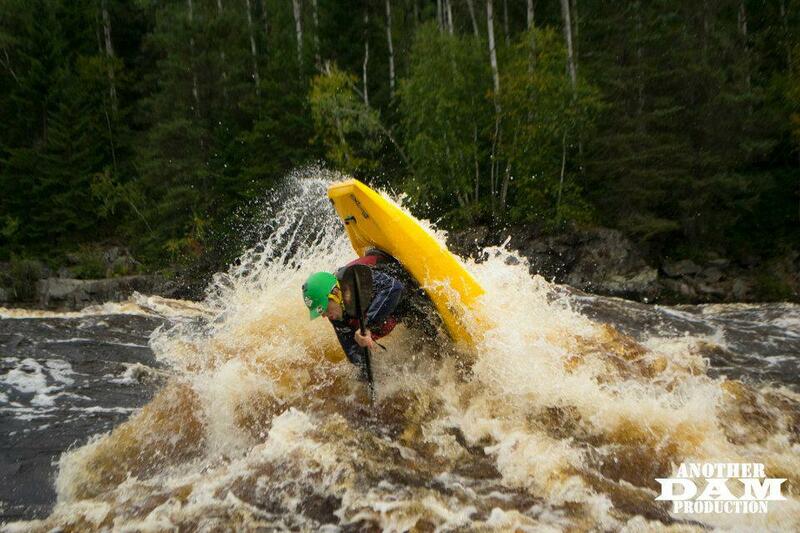 Titan Kayaks is a kayak company run by paddlers, for paddlers. As they are not part of a larger organisation they are free to push their designs to match their dreams with innovations. The spirit of the company is a welcome relief in a world where outdoor gear seems to get ever more “corporate” and run from afar. We delve a little into the history of Titan, and find out more about what makes the company tick. Titan Kayaks was set up in 2009 by Anthony Yap, 5x + Australian freestyle champion, and water chasing pro paddler. Prior to founding his own company, Anthony had worked with his sponsors on boat design, notably Bliss-Stick. As a newcomer coming up against the big established brands, Anthony and his partner Jackie Hennessy started from nothing, renting space in the corner of a factory and using 3rd party rotomoulders to build boats. 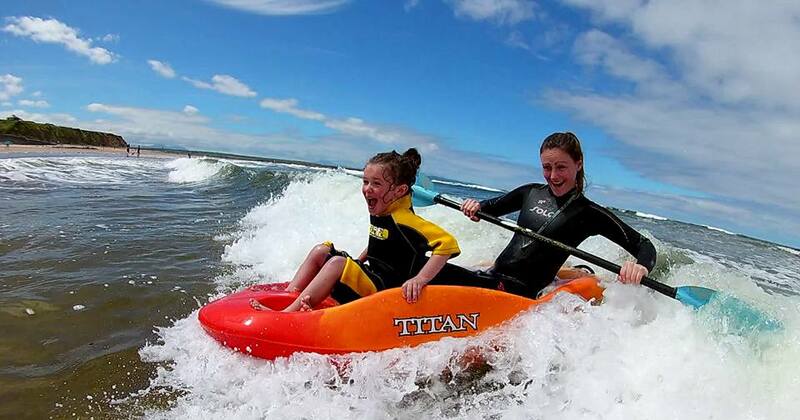 From this humble start Titan now has their very own “Fantasy Factory”, opened in 2015, with custom equipment for building their kayaks exactly as they want. The rotomoulding oven, the key piece of machinery for building plastic kayaks was built from scratch, while the rest of the factory was laid out to form a place where kayaker’s dreams get turned into reality, in a very organised fashion. For example, the R&D room is out front to keep the foam shavings and resin fumes away from the rest of the factory. The first boats out of the fantasy factory were the Yantra river runner and Biabat polo boat, and were designed in their dedicated R&D section, a long way way from the Canadian back gardens where their first designs were honed. As well as the factory, Titan now has a team of paddlers around the world, stretching from the UK to Malaysia where the boats are made. One of the awesome things about Titan being a small, agile company is the inventiveness of the projects they involve themselves in. With Samsung, they took high end Whitewater to a whole new audience with a sit in VR kayaking experience unlike anything done before. On a more physical level, they designed and produced the first freestyle sit on top, the MIX, a radical design that looks set to become a key tool for introducing more people to the discipline of freestyle kayaking. Being a sit on top it is kid friendly, but allows them to push themselves with downriver freestyle moves such as kick flips and rock splats, and if you get really good airscrews are possible! They have also just released a new “race length” 9ft river boat, the Rival, with some of the design features that they have perfected, such as stepped rails, added in to give it a Titan feel. I can’t wait to try one of these on the river, as they look really great!